As part of its expansion strategy, Toray Industries organised its first forum in the country. Toray Industries, the Japan-based advanced materials manufacturer, is planning to expand its footprint in India. As part of its expansion strategy, Toray Industries organised its first forum in the country. 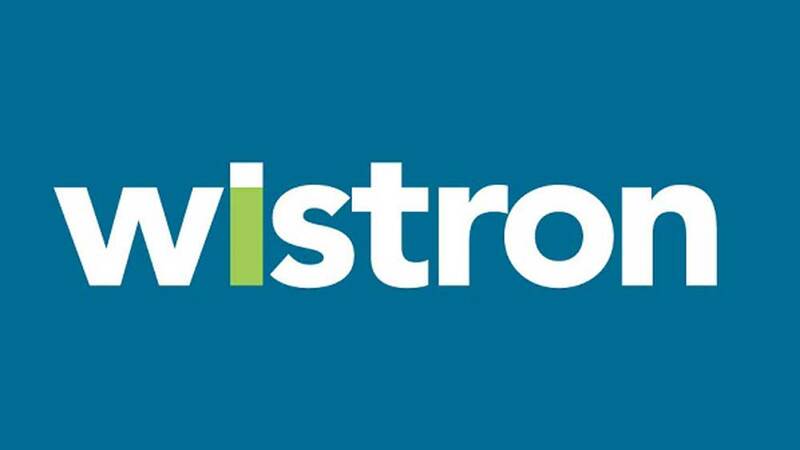 The forum showcased the company’s sustainability vision with innovative technology-enabled products. The event held in New Delhi saw participation from leaders from central and state governments, industry, academia, Toray's customers, suppliers, distributors and agents. 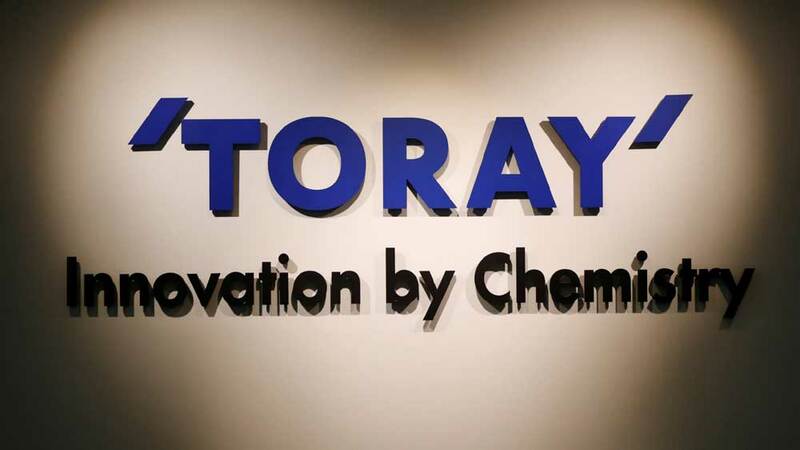 Headquartered in Japan, Toray Industries, Inc. is a multinational corporation specializing in industrial products centered on technologies in organic synthetic chemistry, polymer chemistry, and biochemistry. The company's founding business areas were fibers and textiles, as well as plastics and chemicals. It has further diversified into areas like pharmaceuticals, biotechnology and R&D, medical products, reverse osmosis bigmembranes, electronics, IT-products, housing and engineering, as well as advanced composite materials.